They only come around once every four years, but the wait is always worth it. 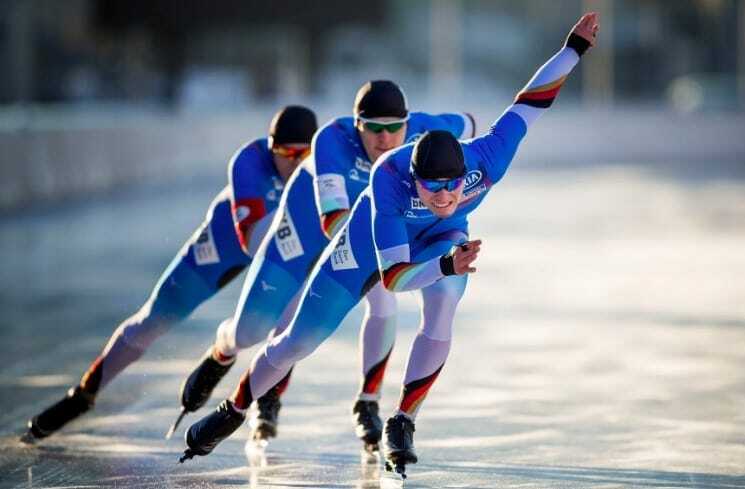 The Winter Olympics is one of the biggest sporting events on the calendar (second only to the Summer Olympics) and is the place for the stars of ice and snow to show what they’re worth. We love it, because they always bring the world together and inspire us to get behind our team. Of course, when you bring so many different countries together, there’s bound to be drama – good and bad. 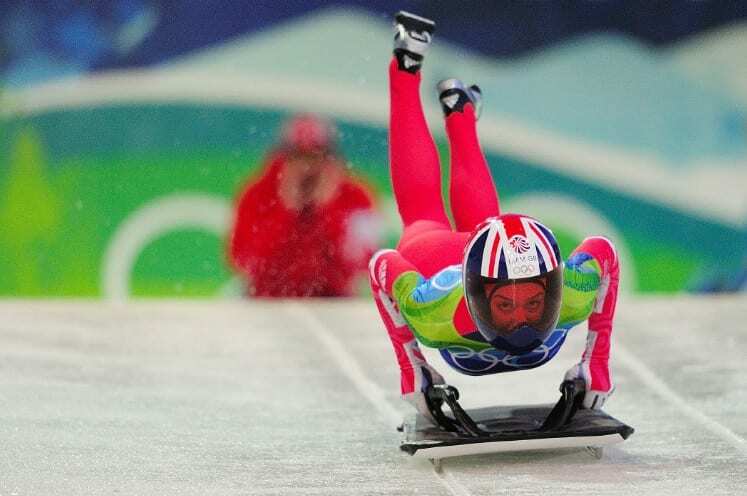 Here are some of the most memorable Winter Olympic games in history. The 1988 Winter Olympics were the first ever to be held in Canada, but they weren’t the last. The climate of this North American country is ideal for the type of events that are carried out at the Winter Olympics, but that didn’t give the host nation the upper hand. In fact, they performed far below expectations and failed to make the top ten, ultimately finishing in 13th place on the medal table. While they might not have competed to the best of their abilities, a lot of the attention at the ‘88 Games wasn’t even on them. It was the dreadful performance by Eddie ‘The Eagle’ Edwards that had everyone talking. His failure in the ski jump led to a change in the International Ski Federation’s rulebook, thereby increasing the conditions that competitors had to meet to make it to the Olympics. Do you know who else got everyone talking that year? The Jamaican bobsled team. Their appearance was considered surprising, because they were a tropical nation looking to compete in a Winter sport. Although they didn’t rank highly in the overall standings, they won the hearts of crowds worldwide. The Nagano Winter Olympics in 1998 is often considered to be the most eventful since the Games first started in 1924. Why is that? There are several reasons, both good and bad. For starters, a couple of new events – snowboarding and women’s ice hockey – were added to the lineup which helped change the face of the Games coming into the new Millenium. Moreover, Tara Lipinski, an American figure skater, made history when she became the youngest Winter Olympic champion in history. She was only 15 years old when she narrowly beat out fellow American Michelle Kwan to the gold medal. Unfortunately, not everything went smoothly at the 1998 Games. During the event, there was a flu outbreak across Japan which affected many people. Competitors had to pull out of their events because they fell ill, and up to 8000 journalists reporting on the Olympics also came down with the flu. It was a huge nightmare and put a damper on what was an otherwise impressive collection of sporting events. Our last selection on this list is the Salt Lake City Winter Olympics that happened in 2002. Following on from the Nagano Games four years previously, Salt Lake City proved to be a controversial choice. There were accusations of bribery when it was picked as the location for the next Winter Olympics, resulting in a scandal that nearly derailed the Games. Despite this drama, it ended up being one of the most financially successful Olympics in history, with broadcasting and marketing records broken across its two-week run. What’s more, it also saw the United States have one of their best performances at a Winter Games, bagging a total of 34 medals (their highest ever until the 2010 Vancouver Olympics). It was the nation’s fourth time hosting the sporting event, and they proved that they still had it in them. Every Olympics has its fair share of memorable moments, no matter where in the world they’re held. We’re only scratching the surface here, but these are the Games that we’ll definitely never forget.